Sometimes what we need is just a little push. All the imperfections, faults and shortcomings, only make us more human. And to embrace and accept these errs and flaws instead of running for faultlessness, we need a little experts talk sometimes. So why not make yourself feel inspired, motivated and beautiful at once in a mere matter of minutes? Tackle your stress and make it a friend on the path to your success and make your vulnerability your power with these great Ted Talks! From Martin Luther King to Steve Jobs, watch Simon Sinek inspire you with his simple words! Dan Talks about motivation and how we can use a little Science to help us become more productive and more successful. Watch how this Victoria Secret Model tells you how looks aren’t everything and that there’s much more to a person than physical appearance. This Ted talk with Susan will passionately drive, encourage and inspire introverts in this world where extroverts are overrated and where people look down upon introverts as being unable to accomplish success. Through this Ted talk by psychologist Shawn Achor, he unveils the secret to productive and efficient work life. We’ve always learned to make our weakness as our strengths, but how do we go about it? 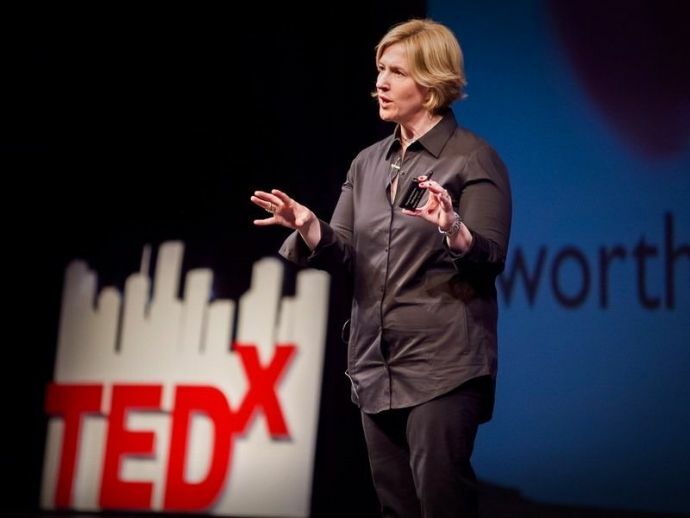 This Ted talk from Brene Brown will teach you how to be courageous even if you’re vulnerable. Psychologist Adam Galinsky will teach you how you must not be afraid to take a stand and speak up for yourself. Stress is like an enemy that can take away our happiness and our success, but what if we make it our friend? Watch this Ted Talk by a Psychologist to know the secret! Watch Tim Harford tell you how a little frustration in your life and how problems that you face every day can in turn make you more creative! ‘Wrongologist’ Kathryn Schulz speaks about how it is okay to be wrong but it is not okay to not to do anything about being wrong! Imperfection is the basic recognition to us being humans. If we run for perfection, then not only we will fall in the pit of low self-worth, but we will also lose our basic zeal for living. Watch Kelli Jean talk about body shaming and body image and let her make you feel beautiful.